These limestone caves are open to the public but please put safety first, before venturing off the Eyre Highway. Reliable vehicles are required and the access road is a fairly rough track. Two wheel drive vehicles are suitable. Within the caves make sure you watch your step and do not approach any snakes (remember you are in outback Oz!). It is important to note that due to unsafe conditions, the Ivey Caves are now closed to the public. 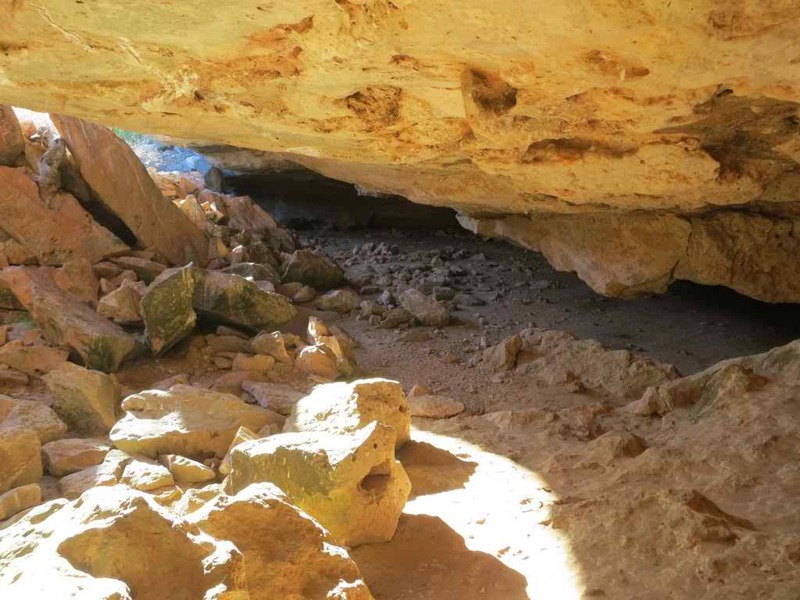 The Murrawijinie Caves remain open. The Murrawijinie Caves are just over 10km’s north of Nullarbor Roadhouse. There is a signposted dirt track which leads to the caves, however it is best to ask our staff about specific directions to reach the caves. 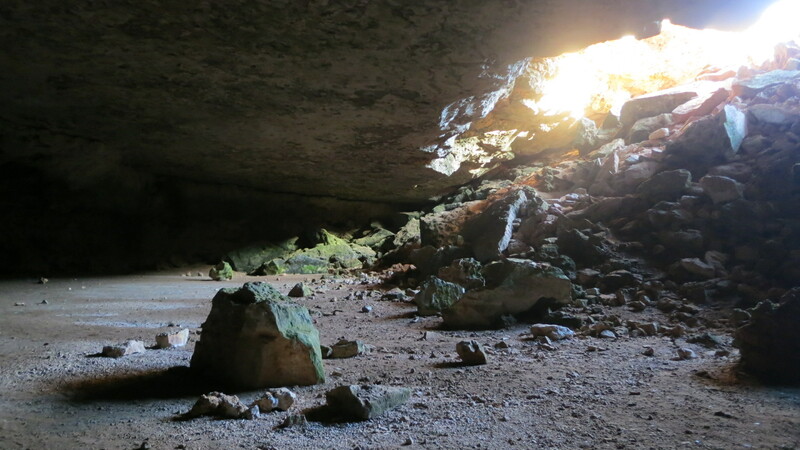 These caves are particularly popular, as Swallows and Hawks like to use the caves as their nesting sites. The furthest of the caves contains indigenous ochre hand stencils, which are located just inside the cave’s entrance (bring a torch!). Aside from the history of the caves, another bonus is in summer the caves can be over 10 degrees cooler than outside.